Dcontrol provides integrated solutions in marine and industrial automation field the last 15 years. 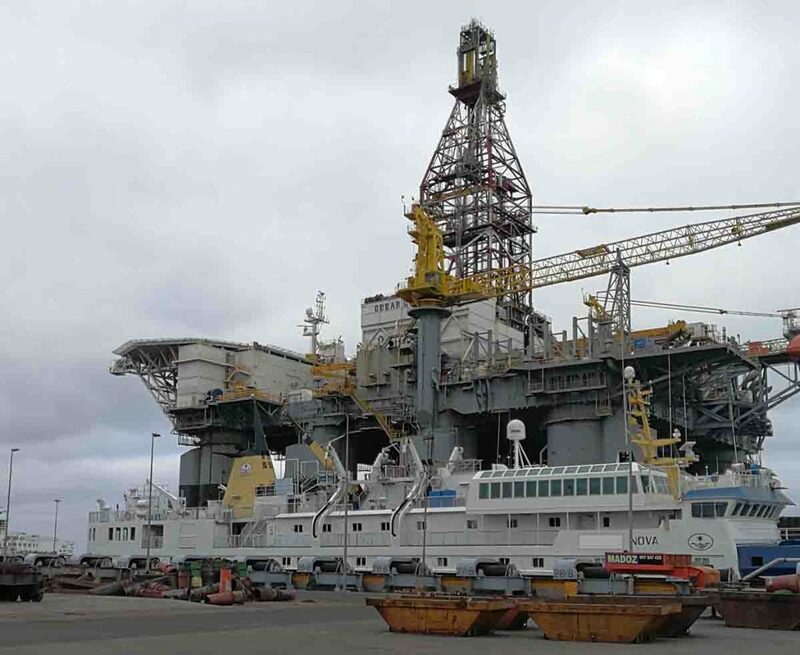 Dcontrol has founded in 2012, after six years in automation/maritime industry. Based in Glyfada, Athens focuses in cutting edge technology and offers a state of art solutions in maritime industry, providing vessels a safely and optimize operation. Our experience and in depth knowledge in automation industry, has been sealed by alliance partnership with Schneider Electric, in marine and industrial applications. This give us the opportunity to develop even further, and provide our solutions as certified automation integrator by a leading company in the sector. 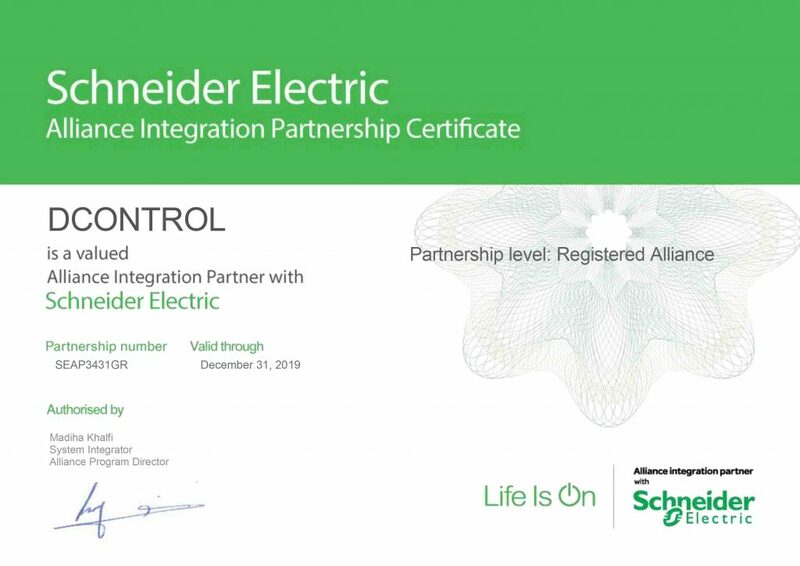 Schneider Electric leading in the digital transformation of energy management and automation, while offering a wide range of products in the industrial/marine automation field. Dcontrol invests in continuous learning, by participating in international summits and trainings every year. All joint people in Dcontrol team, are certified engineers, with a great experience in marine and industrial automation applications.